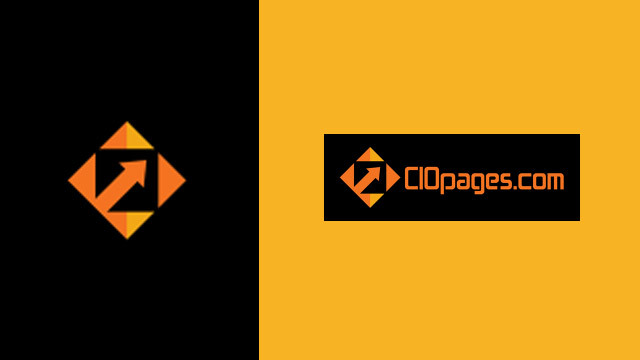 What type of offerings and services does CIOPages.com provide? Insights are focused on providing analysis and opinion on trending topics that matter. Our expert writers analyze the industry trends, follow burning topics, and pen thoughtful insights that are informative and enlightening. com offers rapid research, quick consulting and pragmatic advisory services spanning various functional areas, strategic and execution issues, and transformation program needs.